We have a team of insurance professionals eager to assist with your friends, family, coworkers and neighbors’ insurance needs. 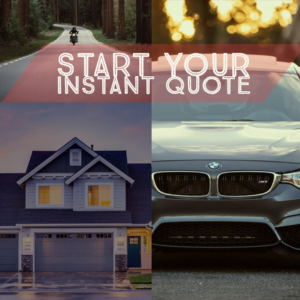 Backed by 13+ of the top rated insurance carriers available in Washington, we have multiple competitive rate options for almost any insurance situation. Personal & friendly is our standard. Adequate & affordable is our goal. Prompt & effective is our promise.